The butterfly fauna of lowland Northern California has exhibited a marked decline in recent years that previous studies have attributed in part to altered climatic conditions and changes in land use. 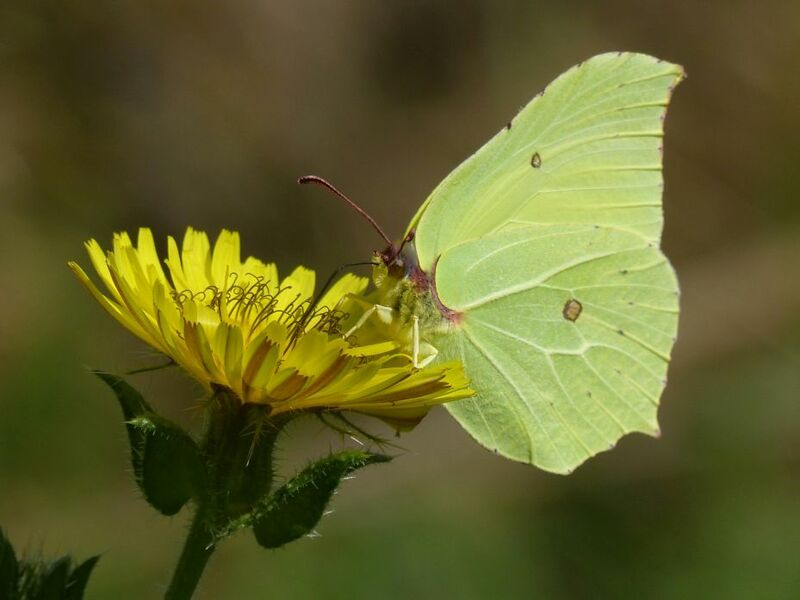 Here, we ask if a shift in insecticide use towards neonicotinoids is associated with butterfly declines at four sites in the region that have been monitored for four decades. A negative association between butterfly populations and increasing neonicotinoid application is detectable while controlling for land use and other factors, and appears to be more severe for smaller-bodied species. These results suggest that neonicotinoids could influence non-target insect populations occurring in proximity to application locations, and highlights the need for mechanistic work to complement long-term observational data.